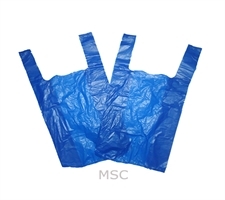 Packaging is a wide industry and apart from the biggies, there are many other types of equipment that serves the rightful need for packaging. 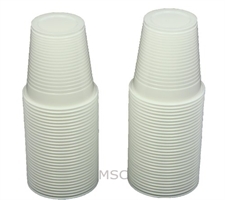 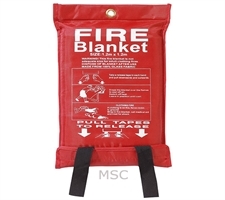 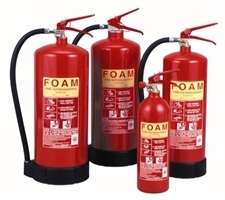 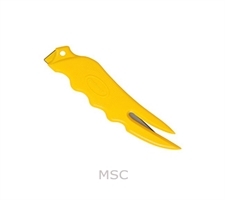 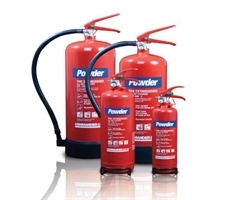 MS packaging serves a wide range of general supplies from fire extinguishers to a cutter. 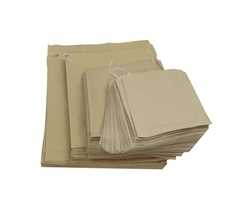 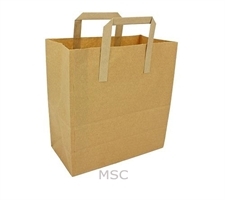 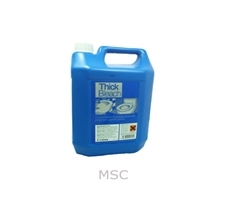 To make sure that the market is not bereft of any small needs, we make sure to supply disposable bags, Kraft paper bags, industrial bleach, foam fire extinguishers and many other general supplies to fulfill your needs.